Recently, as an active subscriber to a YouTube channel called Vsauce, I watched a video on Zipf’s law. In it is discovered that only the 20% of the words we use account for 80% of everything said and written. But that is only the beginning, it goes beyond that. 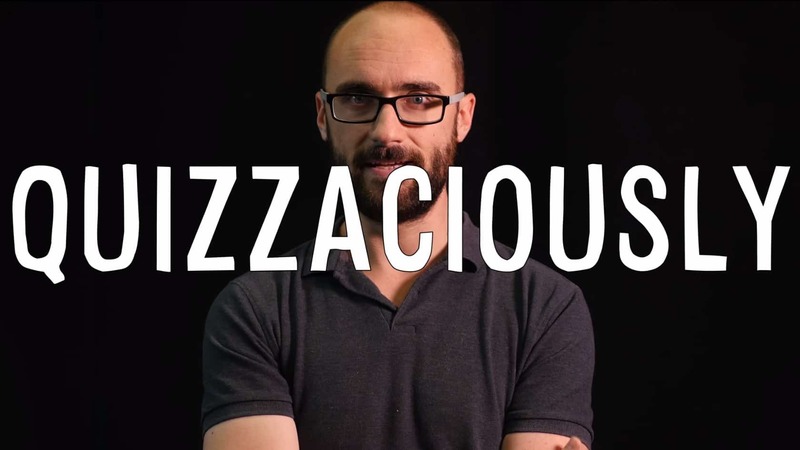 What is interesting about this is that at one point in the video, Michael mentions this one word “Quizzaciosly”. Most of us have probably never heard of it before. The word quizzaciosly used to appear in only one Google search result. After vSuace mentioned quizzaciosly and their video got more than 2 million views, it was expected that more people would start using the word quizzaciosly, which it naturally happened. As explained in the video “quizzaciosly” means to express oneself in a mocking manner. The word is so long and complicated we have never used it. Statistically it is very far from the 20% most used words. Days after this video was published it started getting more and more attention, following that 20-80 rule. The more a word is used, the more it will continue to be used. So what does this mean? How quizzaciosly affected our minds? While you have not heard of quizzaciosly before, you have probably heard of the The Baader-Meinhof Phenomenon. If not, then the Baader-Meinhof Phenomenon states that when one happens upon some obscure piece of information—often an unfamiliar word or name—they will soon afterwards encounters the same subject again, often repeatedly. It is also known as “frequency illusion” (The illusion in which a word, a name or other thing that has recently come to one’s attention suddenly seems to appear with improbable frequency shortly afterwards – wikipedia). 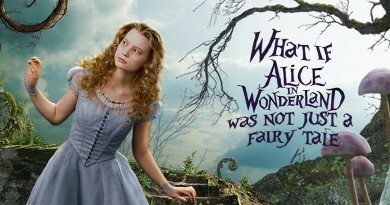 In this sense, quizzaciosly as a word we’ve never hear before, it occupied our minds. We start seeing it, or even using it more often than before. Following the 20-80 rule, most of what we see and hear and read, is forgotten at a rate similar to Zipf’s law. Once again as Michael says even the details in the books we loved are easily forgotten. So, will you include quizzaciosly in your vocabulary and use it more often? Or will you forget it and leave it way down on the list of used words, if so, why? Share it with us in the comments bellow.